Hi Ron Just been released from hospital with catheter inserted and a script for Duodart. I returm in 5 days to have it removed then will be instructed how to insert catheter myself feel I am almost an expert thanks to your ebook. Question is what about Duodart. 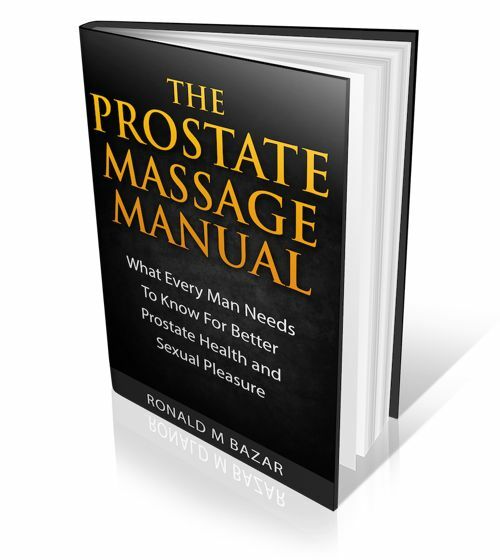 Doesn't it lower testosterone which may be one of the problems of the prostate in the first place? 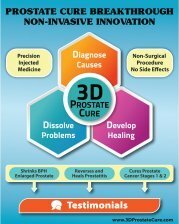 All meds have side effects... so take for a while, make changes to your diet and lifestyle, check all your inputs for biocompatibility to avoid triggering a prostate attack. Hopefully you can minimize the need for catheters.